Summer Party Pster With Palm Leaf And Lettering. Royalty Free Cliparts, Vectors, And Stock Illustration. Image 53428691. Vector - Summer party pster with palm leaf and lettering. 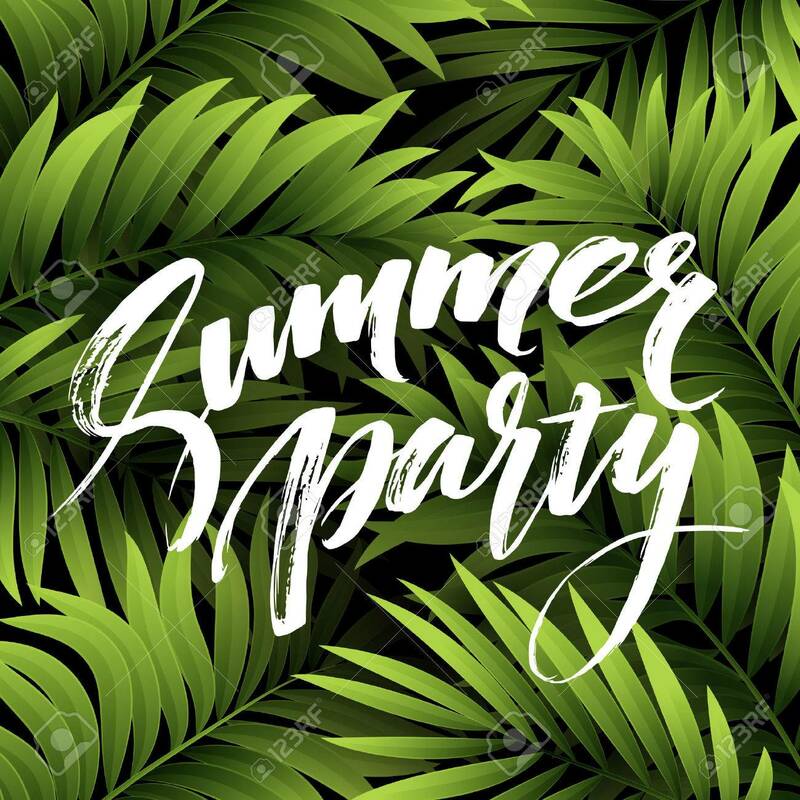 Summer party pster with palm leaf and lettering.